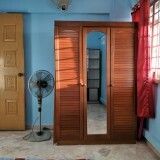 Common room for rent at Blk 141 yishun ring road. High floor. Additional $100 for air conditioning. 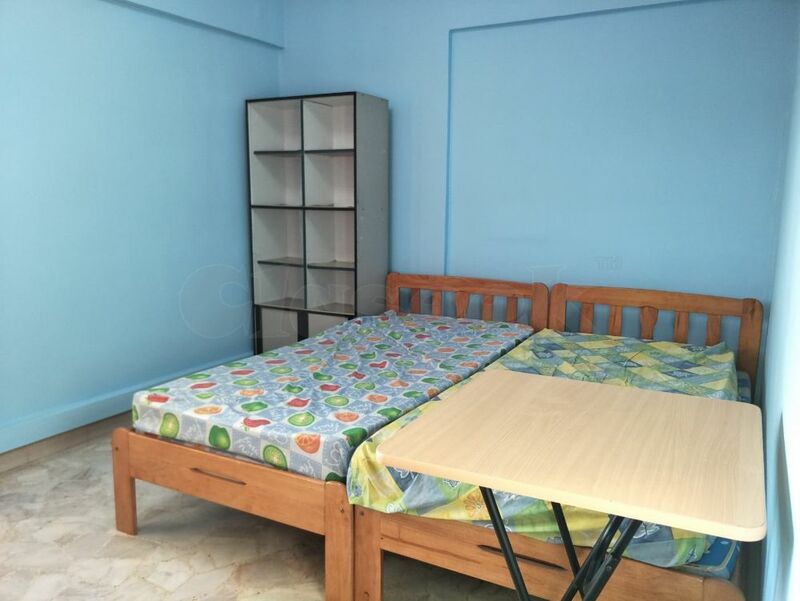 Utilities , 1 Gbps wifi, refrigerator，washing machine, water heater, stand fan and furnitures are included. Beds can be freely positioned. Ladies / couple / students with Singapore approved *work permit / student pass*. Singaporeans are welcome too. *No Night shift job tenants. 3 mins to nearest bus stops. 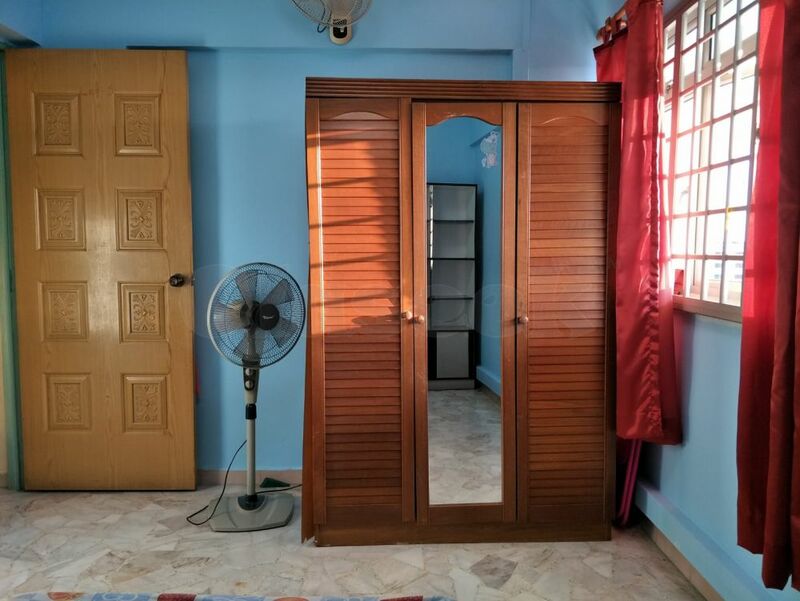 7 mins walking distance to Yishun mrt. McDonald's, CC, 24hrs Giant supermarket , 24hrs coffee shops, wet market, hawker centre, clinics, Church, Hock Hua Tonic ,CK dept store and retail shops. Please Whatsapp / wechat / Line at 94750853 if call is not answered.